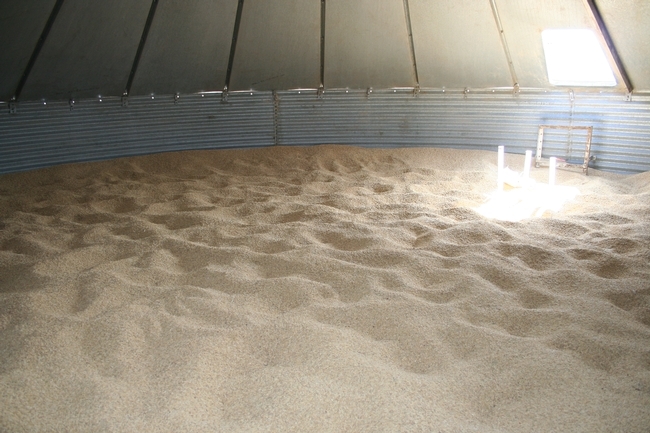 Survey of rice storage facilities - the results are out! The survey showed that storage facilities are users of IPM: most operations rely on monitoring, thresholds, sanitation and aeration to manage pest problems. We'll use this information to continue work in this area!